I have been on a fair few brewery and distillery tours in my time across a few different countries. 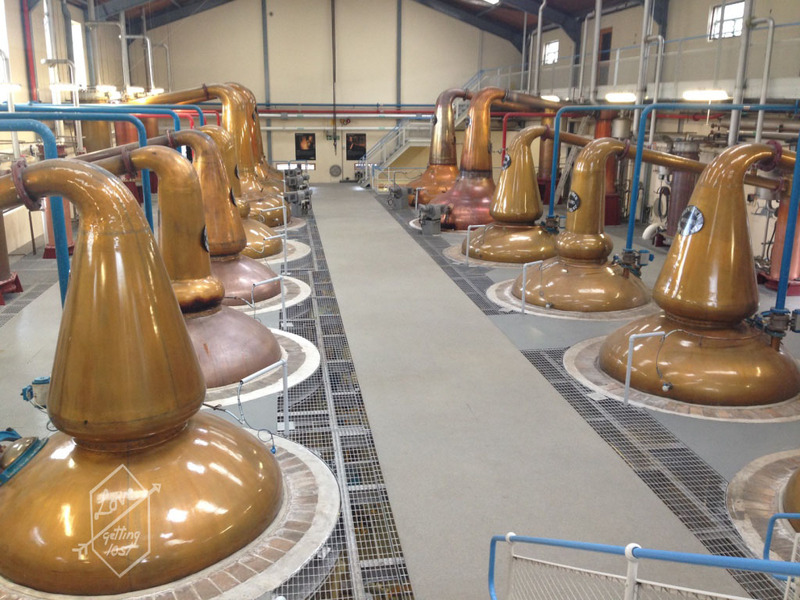 Most recently including the Heineken brewery in Amsterdam and Blair Athol Distillery in Scotland. 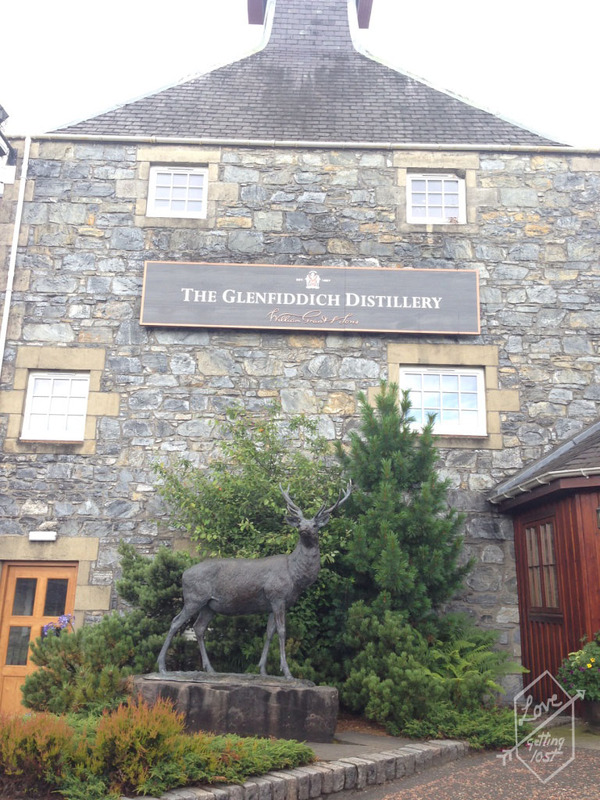 The Glenfiddich Distillery tour was definitely the best I had been on in a long time. Glenfiddich is the worlds most awarded whisky and you can’t go to Scotland without indulging in at lease a little of the whisky culture. Situated just outside Dufftown as part of the whisky trail (a clever tourism ploy to promote a number of distilleries in the area). Glenfiddich end up being our Distillery of choice and there’s more then a few dotted around Scotland. 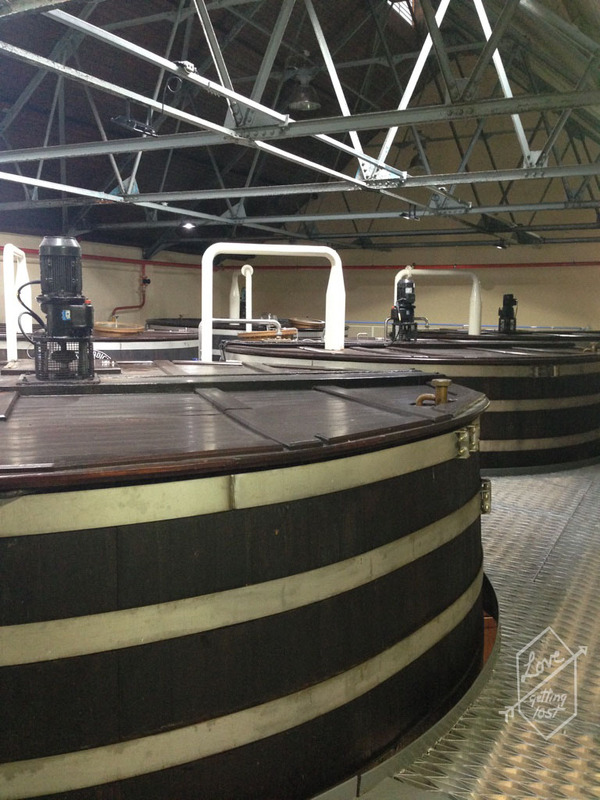 The thing that sets the Glenfiddich distillery apart from the others is the simple fact that so much is still done on site at the distillery you’r visiting. Not only is the whisky made and ages on site its even bottles. The distillery is also one for tradition and its amazing to walk through original buildings from the 1800’s. My friend and I opted for the standard 10 pound tour which we could simply walk into the Distillery without prebooking anything. That also meant we got a whisky tasking included at the end. 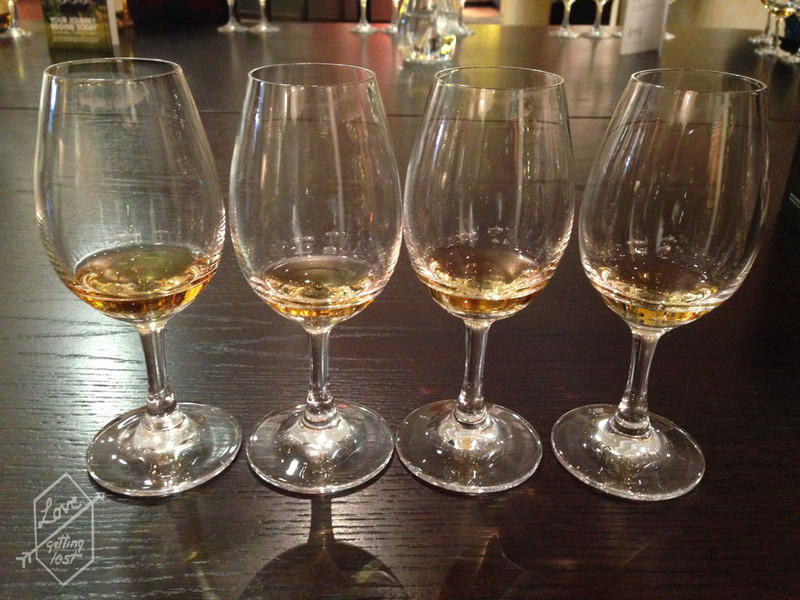 We got to sample four whiskies the 12 year old the 18 year old, the 15 year old and the Rich Oak. 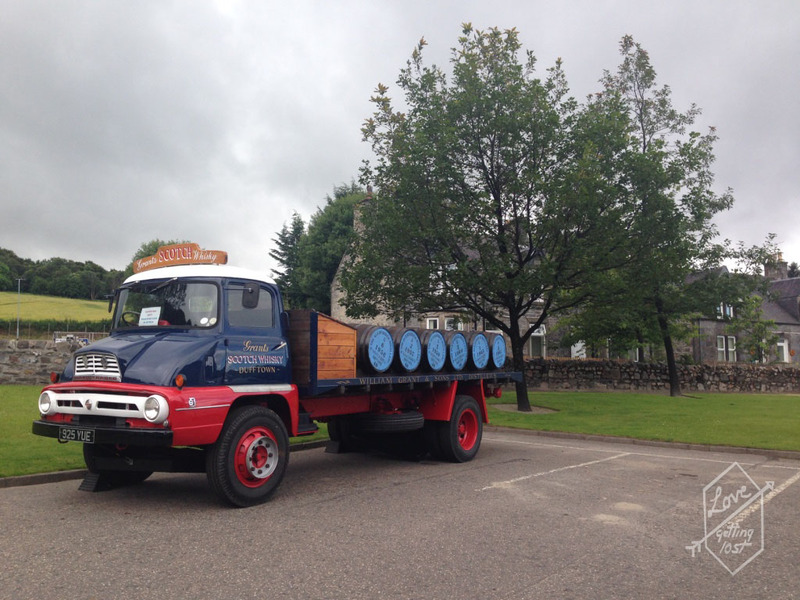 Although the tasting did confirm I am still not a whisky drinker I did really enjoy the tour and would recommend it to anyone who makes it as far north as Dufftown. 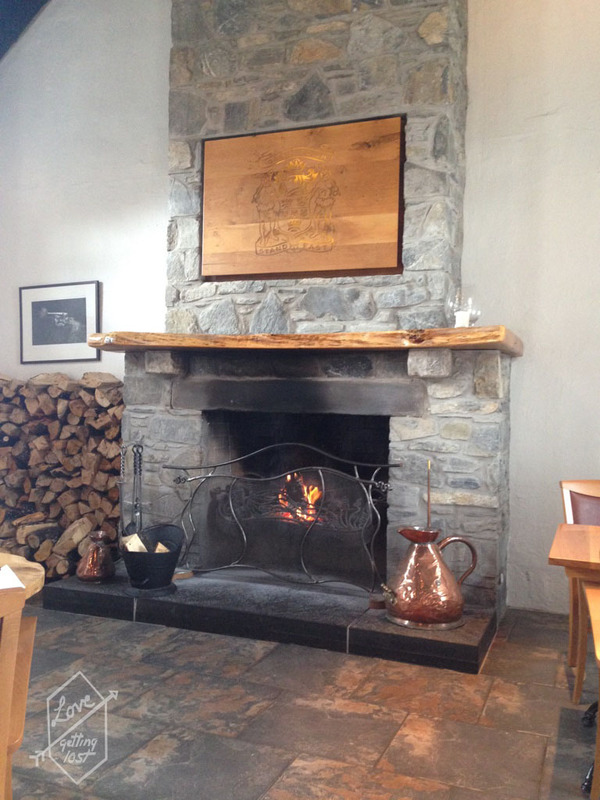 The real surprise was the Malt house Restaurant which is a part of the Distillery. 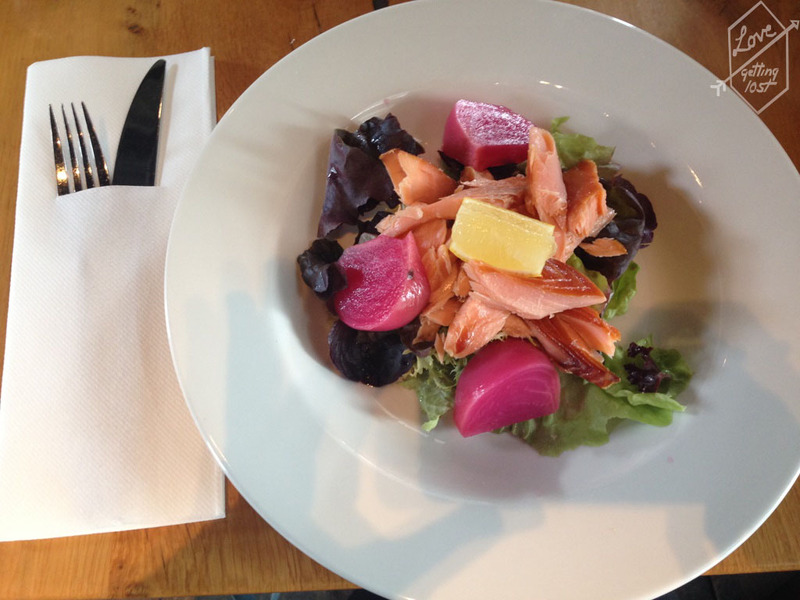 The food was beautiful and it was such a fabulous setting for lunch you can not go to the Glenfiddich Distillery and not stay for a bite to eat. I have a rather soft spot for this distillery tour. I sadly had to cancel my tour, but just popped in to say that I had been there. So they snuck me into a tour anyway! 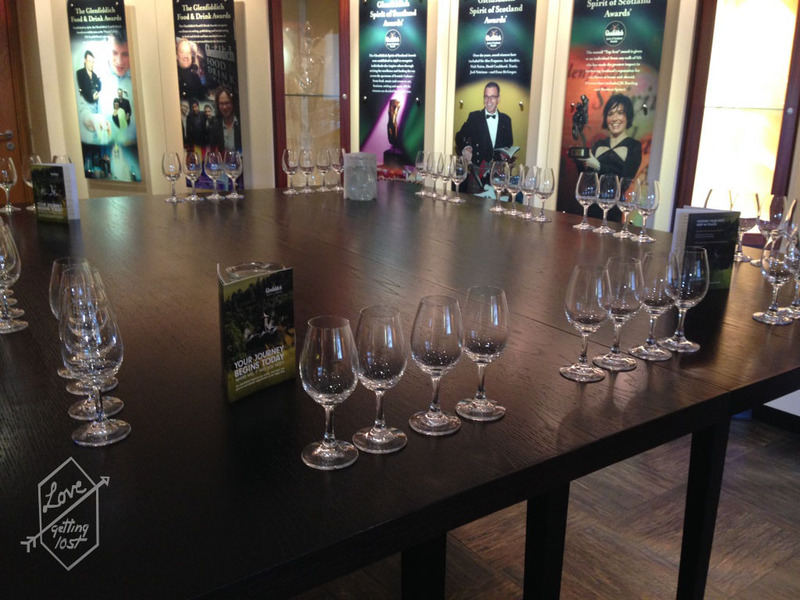 And it was great – our tour guide George was a nice guy and the small group was friendly and chatty – especially after tasting a range of the drops. Basically I arrived feeling rather down about things and left with a great big smile on my face. Only the best tours can do that.